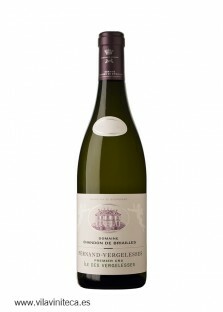 Billaud-Simon is one of the wineries from Chablis with more history. 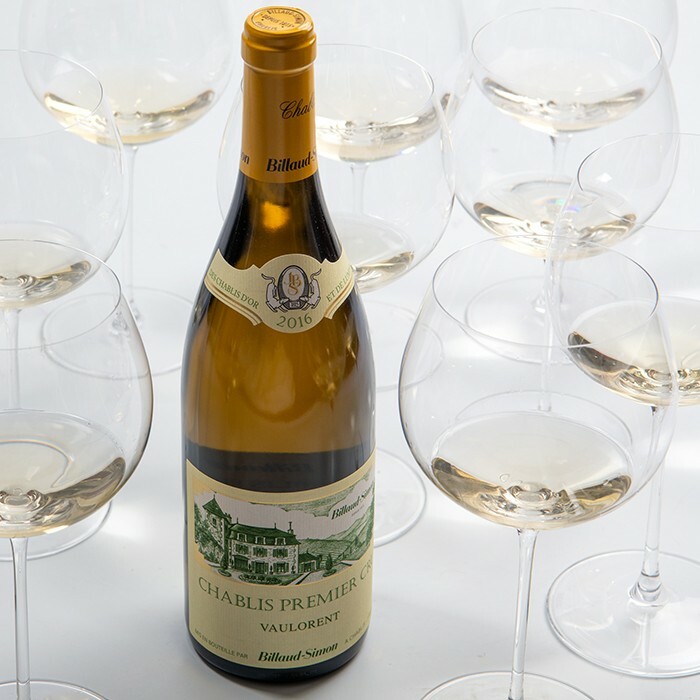 Founded in 1815, the domaine has 17 hectares of vineyards planted exclusively with chardonnay. 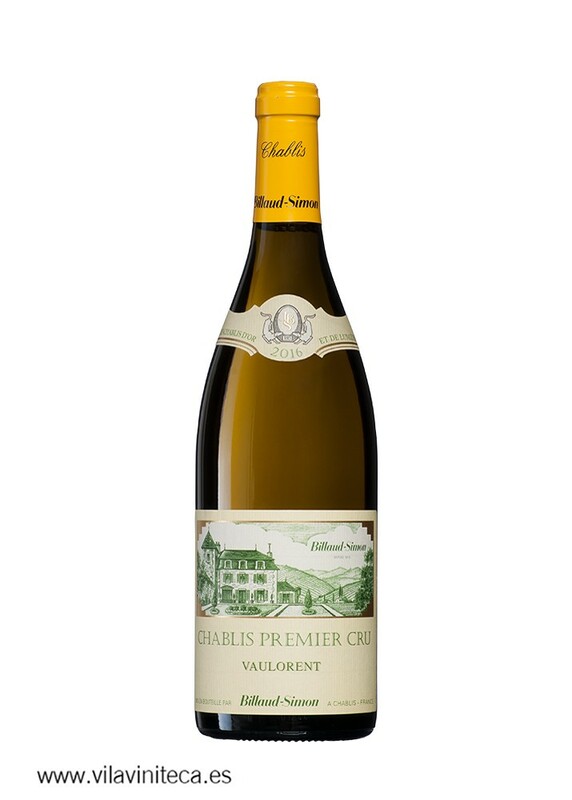 Its 1st Cru Vaulorent is a rare lieu-dit at the end of the 1st Cru Fourchaume and just above the Grand Cru Les Preuses. 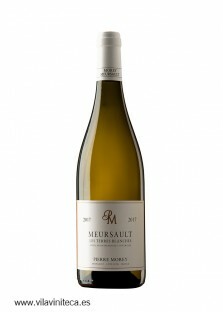 Unctuous on the palate with a citrus freshness and a salty persistent finish.